As part of their E3 press release, XSEED Games announced a number of titles that they will be localizing for the upcoming year. One of these is a crossover announced last year between PoPoLoCrois and Bokujō Monogatari (now known as Story of Seasons in the West). 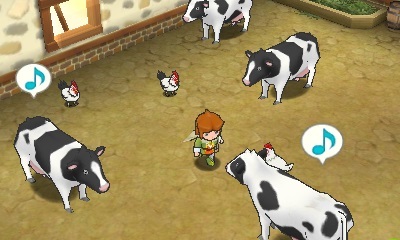 The game will be localized as Return to PopoloCrois: A Story of Seasons Fairytale and is expected to release this Winter. It should also be noted that this reveal comes days after Natsume announced their new Harvest Moon game, the second of their new series. We hope to have more for you on this title as E3 comes and goes. We will also have more information as XSEED posts to their Tumblr page as localization progresses as well as sales figures for its June 18th release in Japan. 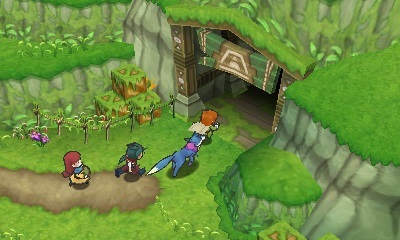 For now, here are some screenshots as well as some details on the story of the game. It’s Prince Pietro’s 13th birthday, and all the people of PopoloCrois have come out to celebrate! But among them is a very special guest: Marmela, a representative from an otherworldly kingdom called Galariland. Her country has been ravaged by shadowy creatures who corrupt the soil, preventing crops from growing – and since this same phenomenon has been occurring in PopoloCrois as well, King Paulo now seeks her counsel. Her expert opinion? 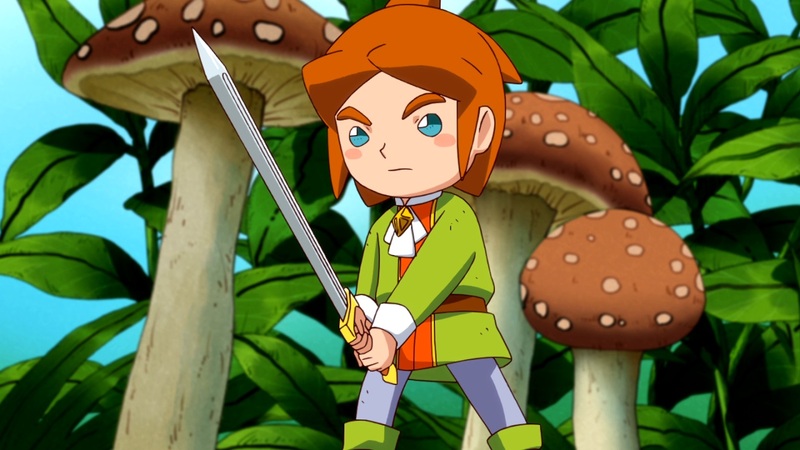 Prince Pietro should visit Galariland personally as an ambassador for PopoloCrois, to see the damage first-hand and learn all the ways the Galari people are fighting back. But once he’s there, he finds there’s no way back home, and his princely name holds little sway over the long-suffering people of this new world.